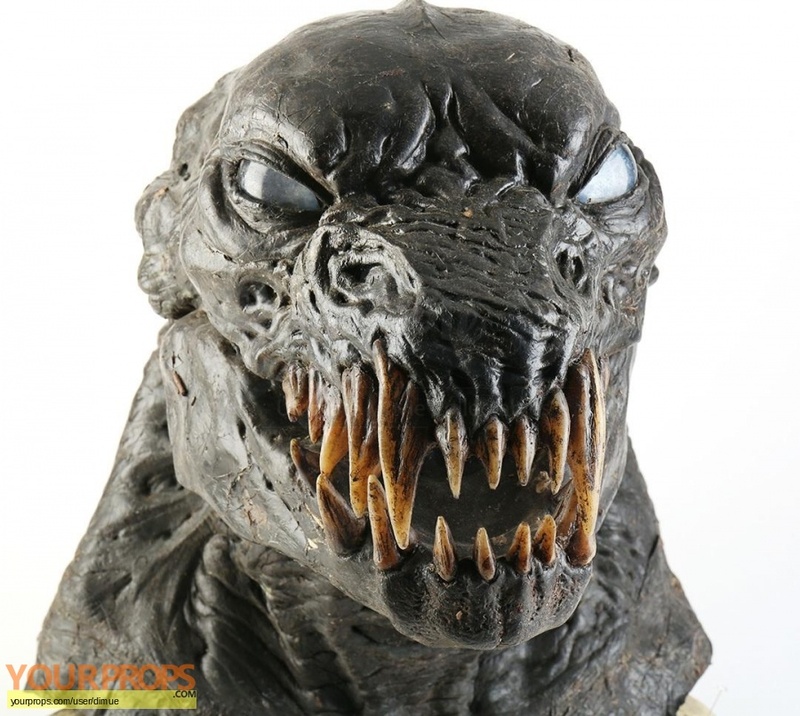 The Monster’s (Chris Webb) mask from the 2016 independent horror film The Monster. In the film, Monster terrorizes a young mother (Zoe Kazan) and her daughter (Ella Ballentine) on their road trip. 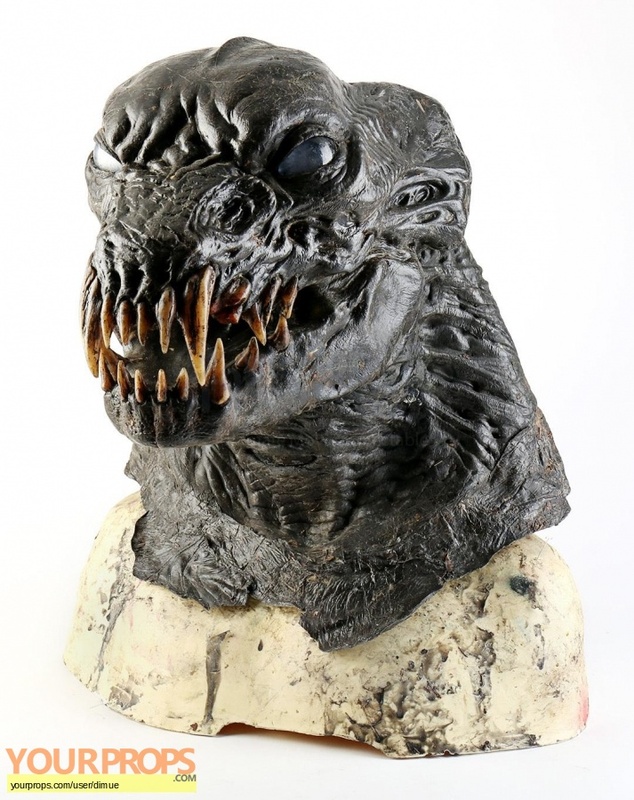 This ornately detailed, custom-made mask is hand-painted and made of black foam rubber. The appliance also features stained resin teeth and translucent urethane eyes. It is pinned at the base to a fiberglass and polyester bust which is heavily stained from production use. While it exhibits some signs of age, this mask remains in excellent condition overall, with its terrifying open-mouthed expression vibrantly preserved. Made by genius Artist over at ADI Amalgamated Dynamics Inc. here. Item size - 20" x 20" x 23" (50.8cm x 50.8cm x 58.42cm) Certificate of Authenticity This item comes with a Prop Store Certificate of Authenticity.